The arrival of Winter brings with it a need to boost your skin, both across the body and face. Blustery winds and central heating blasts are amongst those difficult dehydrating seasonal changes. Always loving the excuse for some extra skincare TLC, I thought I’d tell you about the products currently boosting my skin. 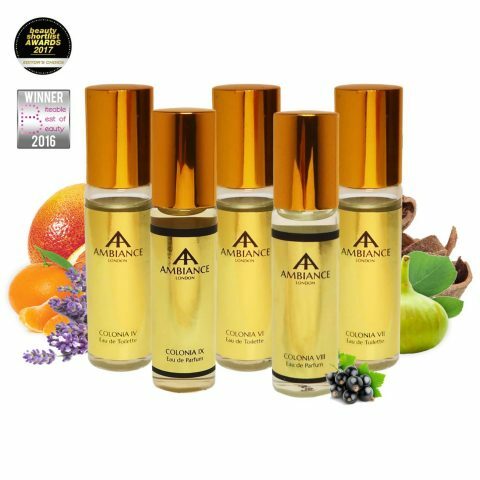 The Magic of Goddess Argan Beauty Oil – An indulgent multi-tasking skincare magic wand, Goddess Argan Beauty Oil has so many amazing benefits. Is this argan oil good for your hair? It’s ideal to infuse skin with nourishing hydration, it is also perfectly created to enrich dry hair, split ends and offer relief if you have dry scalp concerns. Use all over the body (especially when skin is a bit damp from bathing) or just concentrate on extra dry areas. Alternatively, mix into your favourite lotion to supercharge skin. Apply to your face at night after your usual beauty regime (pre-night cream or mask), as well as first thing in the morning pre-moisturiser. 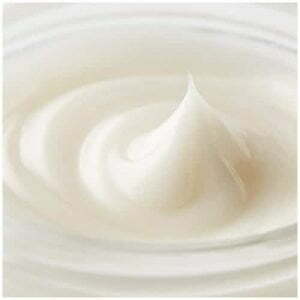 Conjuring up visibly radiant skin, you will see a huge difference. A beauty buy inspired by the ancient trade of argan oil over 2,000 years ago, founder Adriana innovatively created this product before the argan trend began. Take it from me, it’s a must-have beauty hero. 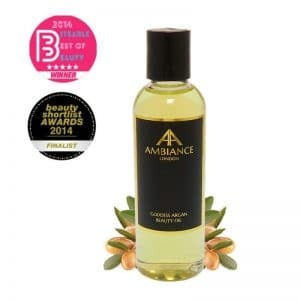 You’ll feel the benefits of argan oil on the face especially during the colder months ! With a gorgeous Limited Edition 10th birthday Goddess Argan Beauty Oil arriving in February 2019, just in time for Valentine’s Day, there’s a stunning matching pouch to snap up too. 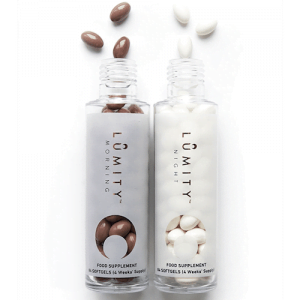 A powerful wellbeing duo, of which you take three capsules morning and night, Lumity supplements have completely rejuvenated my skin, hair and nails. A vitamin complex high in Omega 3s and amino acids, this expert formula provides powerful results. Focusing on wellbeing as well as beauty, I sleep better whilst taking the supplements too. Protecting your system from stress and promoting a healthy immune system, these little capsules are a seasonal essential. Beauty radiance from within, supermodel Helena Christensen is a big fan too. My forever go-to for a skin pick-me-up is ESPA Overnight Hydration Therapy. Inhaling the balmy mask in my hands before application, the scent instantly immerses you into relaxation. 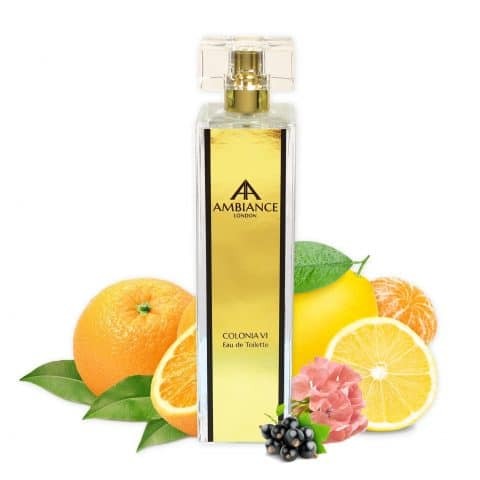 Comprising nutritional beauty ingredients such as encapsulated lavender, cedarwood, ylang ylang and chicory root, hyaluronic acid is also there for a plumping boost. The mask has never failed to revive my tired skin and I promise you will awake lifted and soothed. 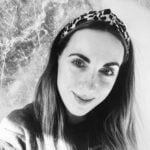 If like me, your eyes show the first signs of Winter fatigue, you need to try Charlotte Tilbury Magic Eye Rescue. 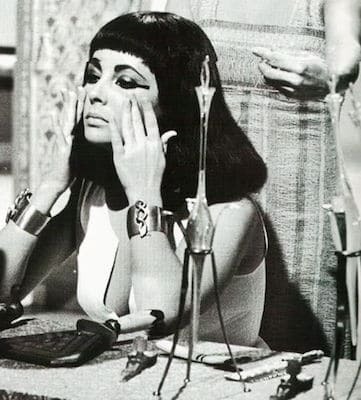 An anti-ageing eye cream offering instant radiance, a little bit goes a long way. Part of the fabulous formula is Winter daphne stem cell extract and clever time-released retinol molecules. As always, Charlotte Tilbury lead the way in terms of game-changing beauty buys. For Winter lip repair, look to the Goddess Oil. Dab a small amount on the lips at night (use what is left on your fingers after applying to the face), or apply a tiny amount in the day to revive your lips and give them a glossy finish.